Hockney weaves together a portrait of the multifaceted artist from frank interviews with close friends and never before seen footage from his own personal archive. One of the great surviving icons of the 1960s, Hockney’s career may have started with almost instant success but in private he has struggled with his art, relationships, and the tragedy of AIDS, making his optimism and sense of adventure truly uplifting. 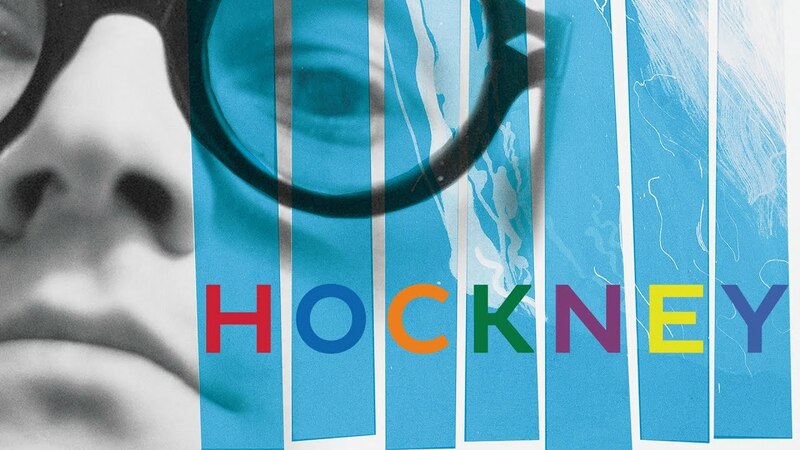 Hockney is funny, inspiring, bold and visionary. "A wealth of intimate home-movie footage and an affinity for his subject invigorate randall wrights unashamedly affectionate portrait of a british icon." "An intimate and insightful delve into the life of a charismatic man whose passion for art is still intense and whose wry sense of humor still shines through..."